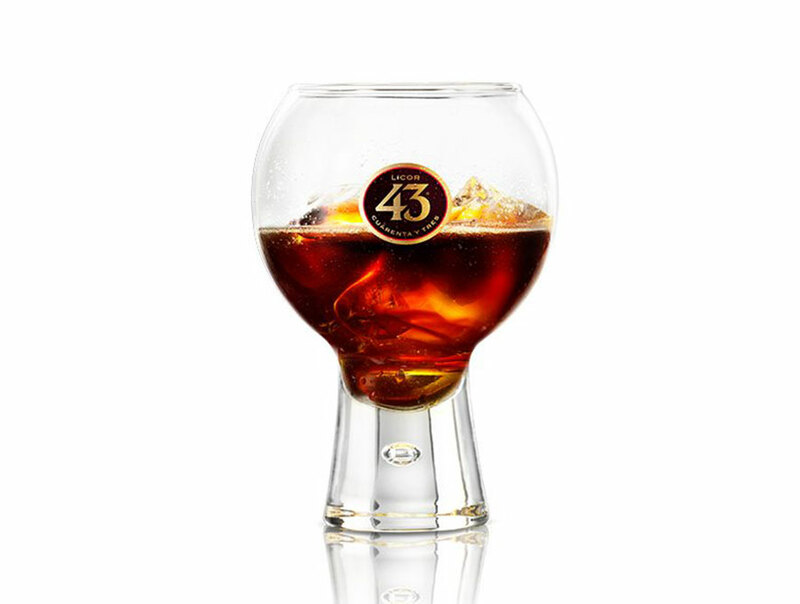 Add ice to a wine glass, pour Licor 43 and top with Ginger ale. Squeeze the juice from a lime wedge into the glass then drop the wedge into the glass. 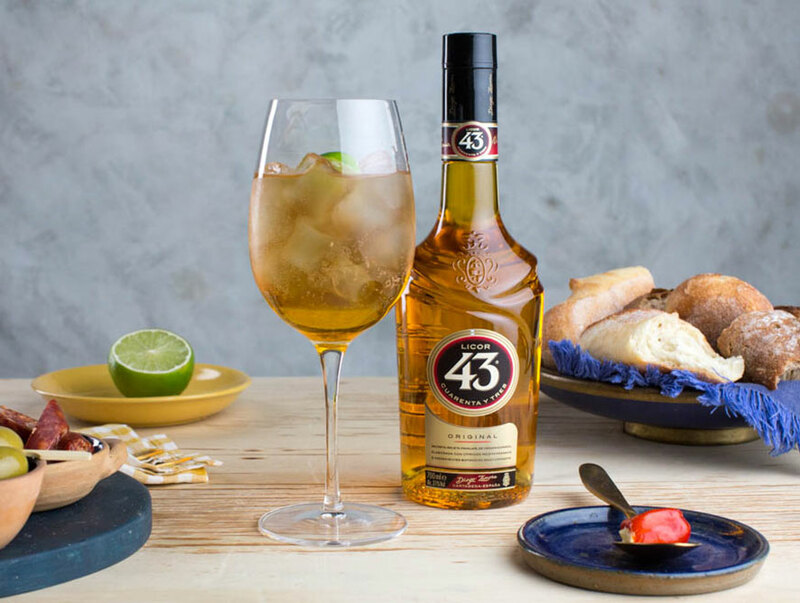 Swap ginger ale for either soda or lemonade. To help us sort your preferences, please tell us if you are a consumer or you work in the industry.